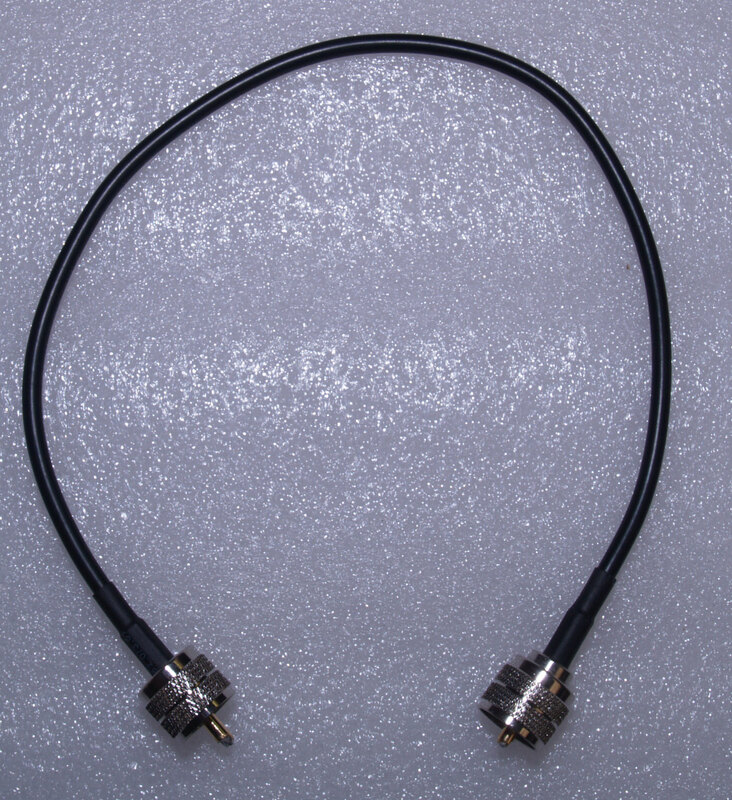 High quality PL259 to PL259 RG58 patch lead - 1000 mm (1 metre) length Ideal for connecting SWR meters and other inline equipment. 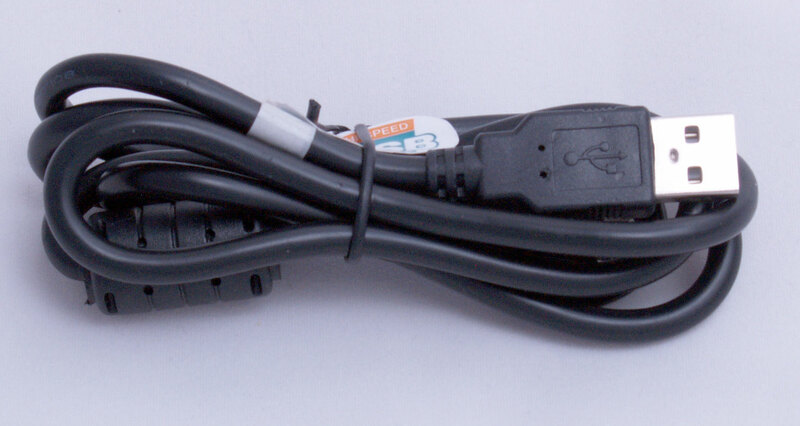 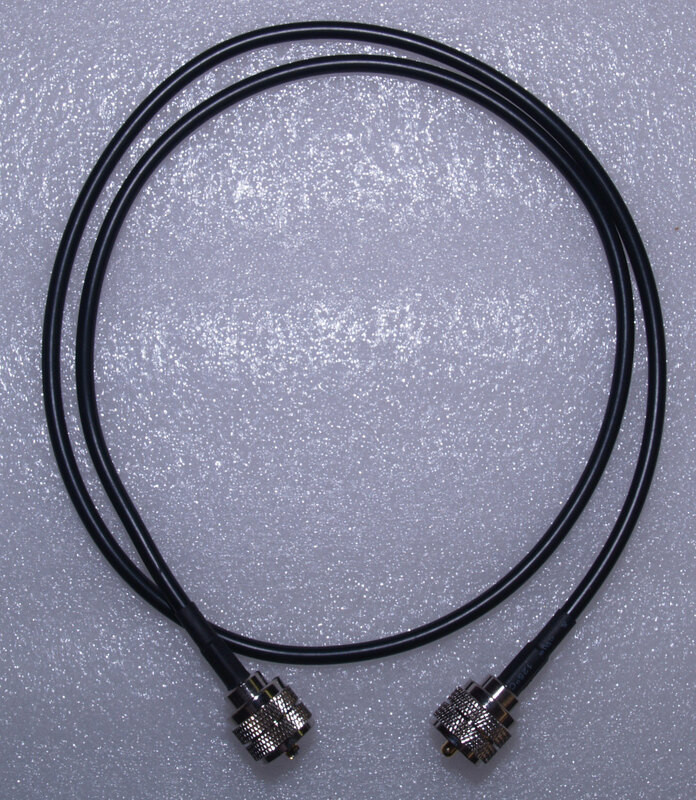 High quality PL259 to PL259 RG58 patch lead - 500 mm length Ideal for connecting SWR meters and other inline equipment. 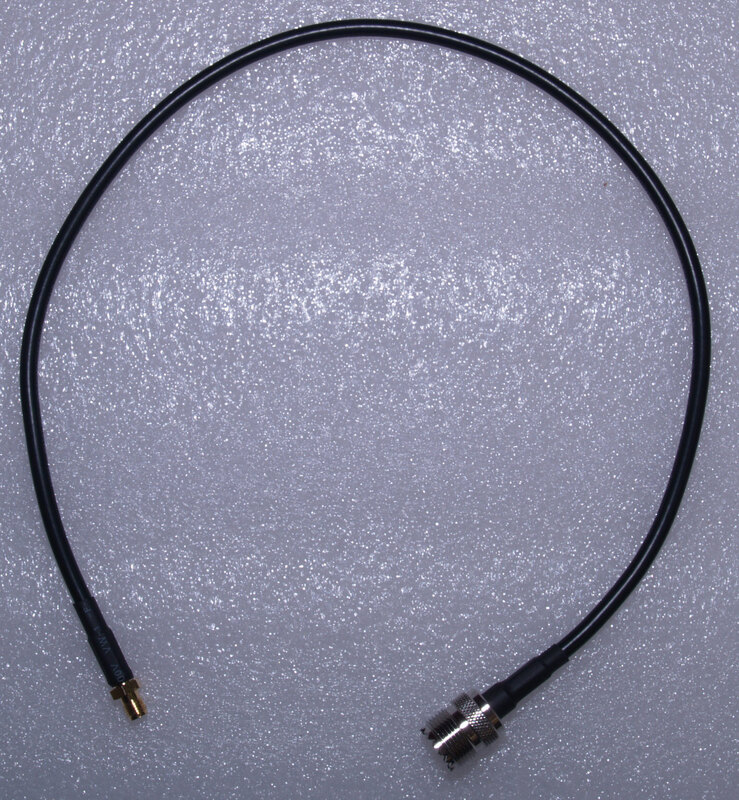 SO239 [PL259 Female] to SMA Female Patch Lead - length = 500 mm Ideal for connecting an external antenna to a handheld transceiver; it places less stress on the handheld's antenna socket than a rigid adapter. 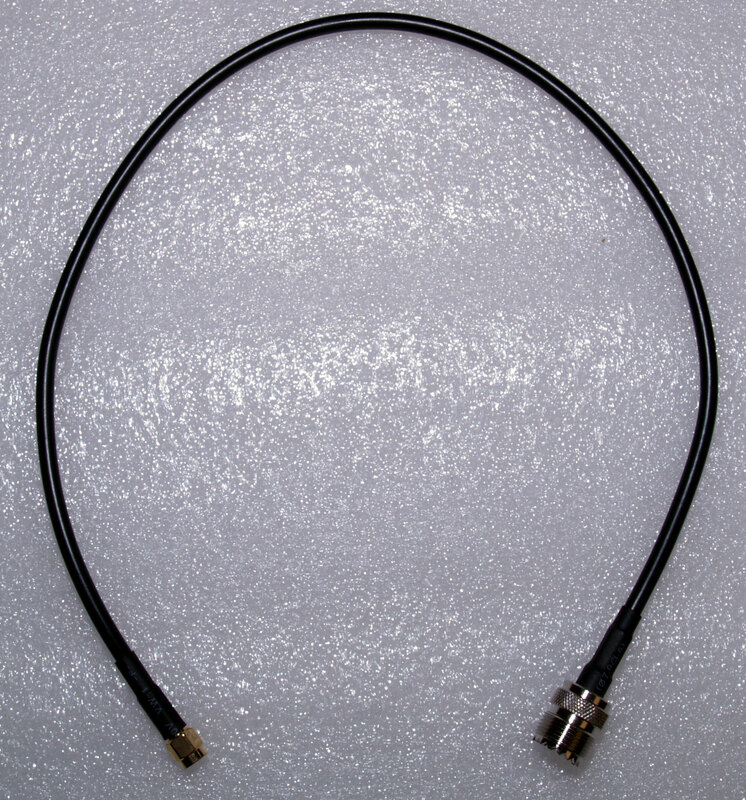 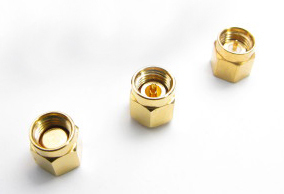 SO239 [PL259 Female] to SMA Male Patch Lead - length = 500 mm Ideal for connecting an external antenna to a handheld transceiver; it places less stress on the handheld's antenna socket than a rigid adapter.